Facebook has finally added the much needed 'edit posts' feature, which allows users to edit posts to statuses after they have posted them. 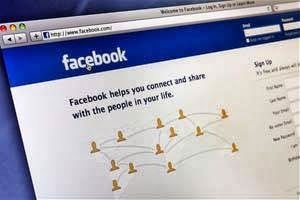 The social media giant allows users to edit their comments since a year, but posts lacked the feature, which meant users had to delete and repost anything they wanted to tweak. According to stuff.co.nz, the feature has only appeared on Android and some web users but will soon be rolled out on all platforms, includingiOS. The edit post feature will be similar to the edit comments feature, where other users will be able to see when the post was edited.